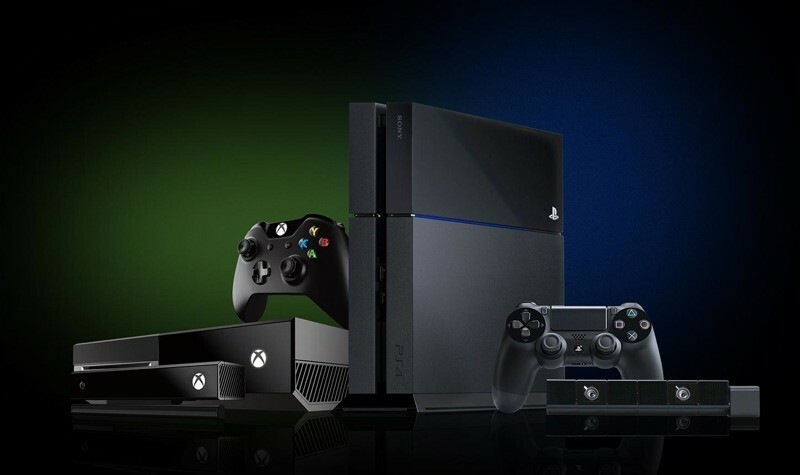 Microsoft on Monday said it is enabling cross-network play on the Xbox One and Windows 10 meaning Xbox Live users may soon be able to play online multiplayer games against PlayStation 4 and other PC network users. Chris Charla, Microsoft's Director of ID@Xbox, announced the feature on the official Xbox website. In the post, he said it'll be up to game developers to decide whether or not they want to support the feature. What's more, Xbox Live gamers will always have the option to only play with fellow Xbox Live users should they choose to do so. The incredibly popular Rocket League will be one of the first games to support the new feature, Charla added. 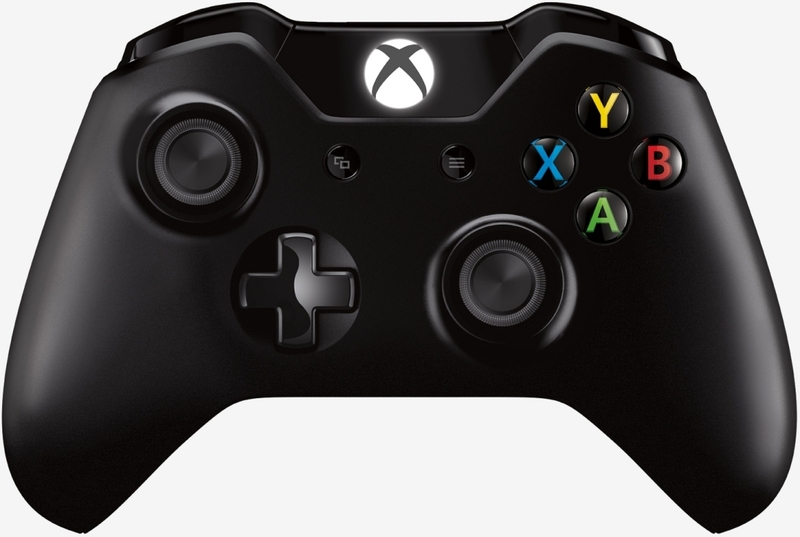 Microsoft has toyed with cross-platform multiplayer in the past with the Xbox 360 and the PC. While some games like Lost Planet did ship with the feature, Microsoft reportedly killed the project as even mediocre PC gamers were destroying the best console gamers in testing. As a general rule of thumb, a keyboard and mouse afford much higher levels of precision and accuracy than a traditional gamepad. That said, it'll be interesting to see how developers handle control mechanics this time around (assuming of course that they even attempt to level the playing field). 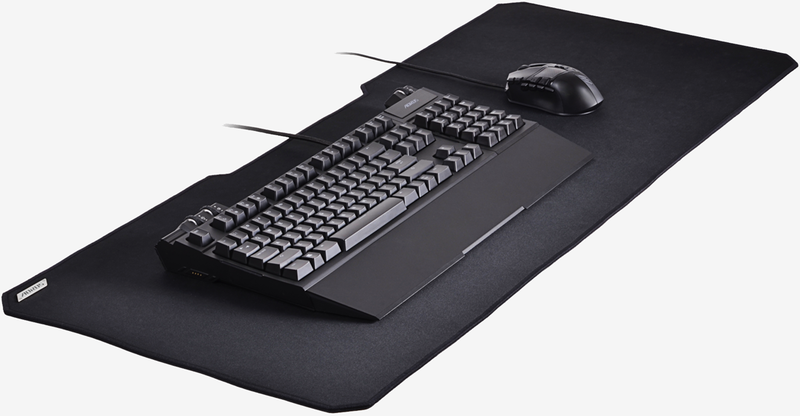 A keyboard and mouse may not be as advantageous in some games but genres like first-person shooters, for example, are almost always an exception. More importantly, we'll see if Sony responds to the invitation at this week's Game Developers Conference which runs through Wednesday in San Francisco. I'd still say that PC gamers will still have an advantage, but it would be fun for co-op games. "That said, it'll be interesting to see how developers handle control mechanics this time around (assuming of course that they even attempt to level the playing field)." Are they going to gimp it for PC players ? Consoles already have Aim assist in all of the FPS games pretty much. Most PC FPS players have been playing them for 10+ years on a mouse+ keyboard so length of time and superior controls will always make us better in that genre. Why Thank You Microsoft for "Allowing" us to play against each other, it was a long time coming, those console gamers won't know what hit them, literally, as PC players have the superior hardware and input method at our disposal. "Xbox Live gamers will always have the option to only play with fellow Xbox Live users should they choose to do so." Whinny *** noobs, it should read whinny *** noobs, not "Xbox Live user"
lol the COD players on Gamepads would get destroyed by mediocre PC gamers man I would stay home from work just to watch the Rage from the Console owners. What Microsoft say and what Microsoft do are two completely different things. They can't even get Windows games to run on Windows, how are they going to get Xbox live and xbox one to work with the PS4 and PSN? This is just a PR stunt to make people think they are going all out for the gamers. PC and XB1 cross play will happen in maybe a handful of games but that's about it. This would actually make Destiny a bit more interesting, Xbone vs PS4 multiplayer battles would be interesting. Everyone was pretty shocked when Capcom announced SF V as having PC vs PS4 cross play and we have it. Anything is possible even for MS. I think this is a great idea. This would bridge the gap of feeling compelled to buy a different system just to play with friends. I primarily game on PC and almost none of my buddies have powerful enough computers to play online with me. I'm hoping this goes through, but I won't hold my breath. Kind of just an empty PR move... Cross-platform play was, is, and always will be purely up to the discretion and ability of the game developers; all MS is saying is that they won't actively stand in the way. As much as I want to believe them, it seems rather undermined by the recent cancellation of Fable: Legends on which it was extolling such support. With the consoles all pretty much moving to low-end x86 hardware, allowing devs to use common api's, we all knew that this was inevitable: consoles are basically your entry-level gaming 'pc's, and those of us with better budgets and technical understanding (and patience -- a lot of patience) move onto 'real' pc gaming, affording us better performance, quality, and input methods at the expense of redundancy and simplicity. It's only natural that you'll see few platform-exclusive releases in favor of releases on all platforms, and offering cross-platform play is the prerogative of any game dev as it steers the conversation towards their products rather than console a, b, or c.
Not for Rocket League, it will be an even playing field. It is best played with a controller, PC players will have little adavantage expect maybe sitting closer to the screen gives you a slightly better view of things so may help accuracy. Also many PC controller users are more than holding their own against mouse/kb at BO3 as the aim assist is making awesome controller players beat great mouse players and great controller players beat poor mouse players so it is getting closer. Not by a longshot. You forget, the console versions of CoD have wicked aim assists. It'll be the PC guys rage quitting. Step 1: Keep crosshair at or just above head level. Step 2: Wait for enemy to break assist threshold. Take it form someone who uses both platforms...headshots on console are cake compared to KB/M. The assist does it all for you. 1) PC CAN BE CONNECTED TO TV. 2)I own both ps4 and pc versions, pc version has stable 120fps while ps4 struggles to keep 60. Would drop graphics on ps4 to get better (stable) fps but there's no options to disable graphics. Also the cordless ps4 controller has had connectivity issues mid game and using cord doesn't help as it always uses wireless connection, never had problems with wired controller on pc.